Do you play Pokemon GO? 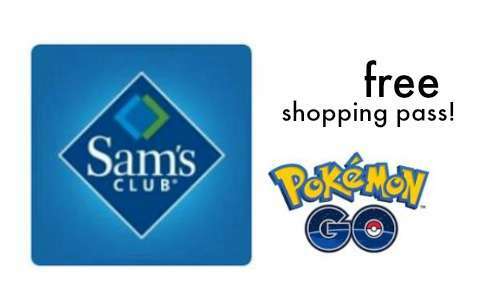 You can get into Sam’s Club for FREE! Show the app on your mobile device to the employee at the door and you’ll get a FREE 1-day shopping pass. Plus, you’ll also get a FREE cookie! Sounds like a fun shopping experience! This offer is valid through 7/31.